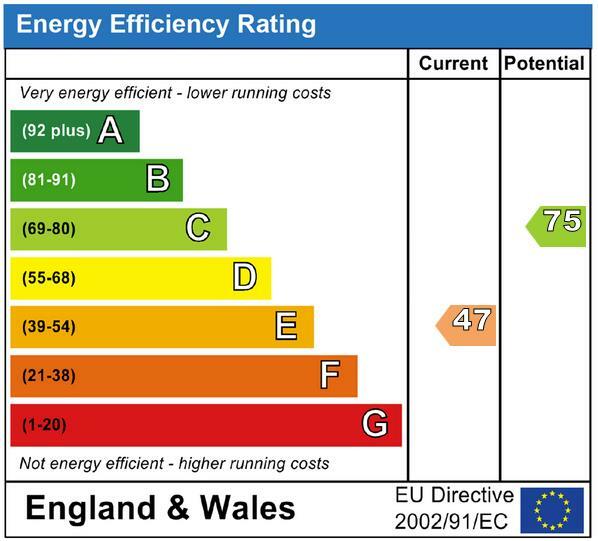 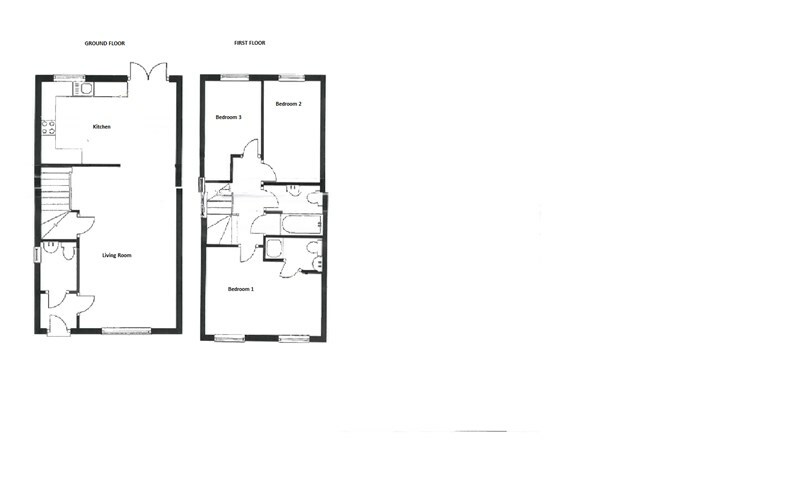 Properties 1 to 10 of 21 found. 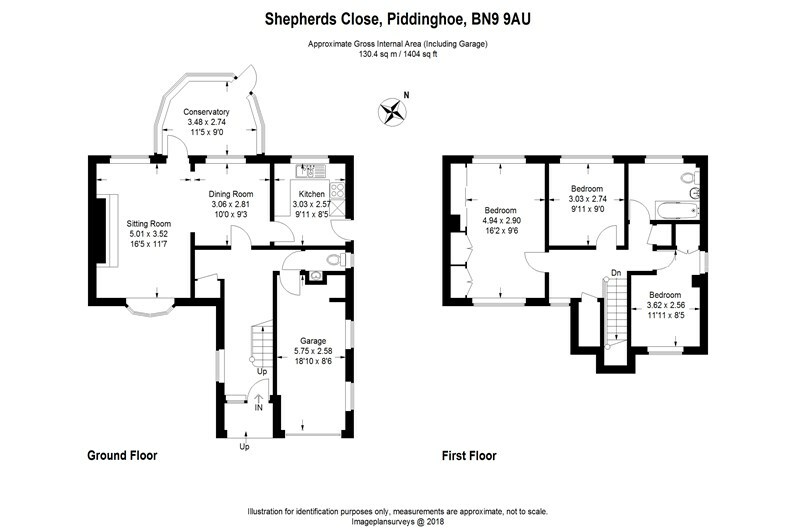 A Detached Character Cottage set in four acres (not measured) on the Ashdown Forest. 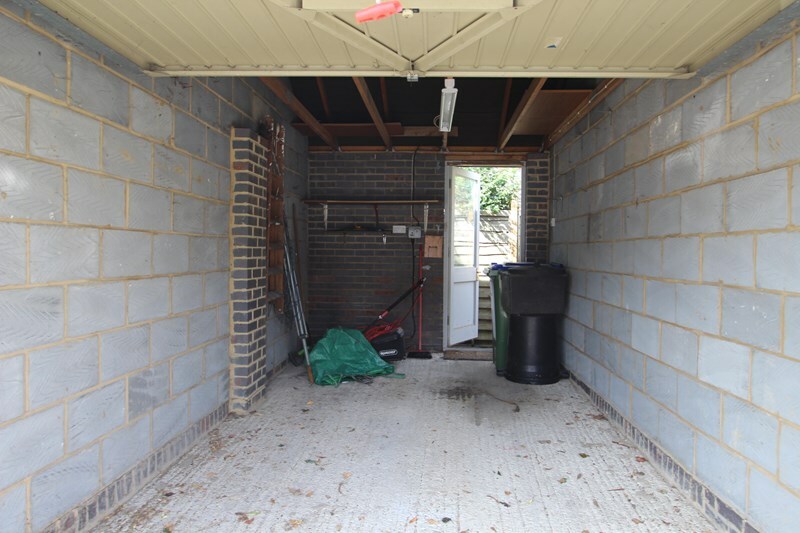 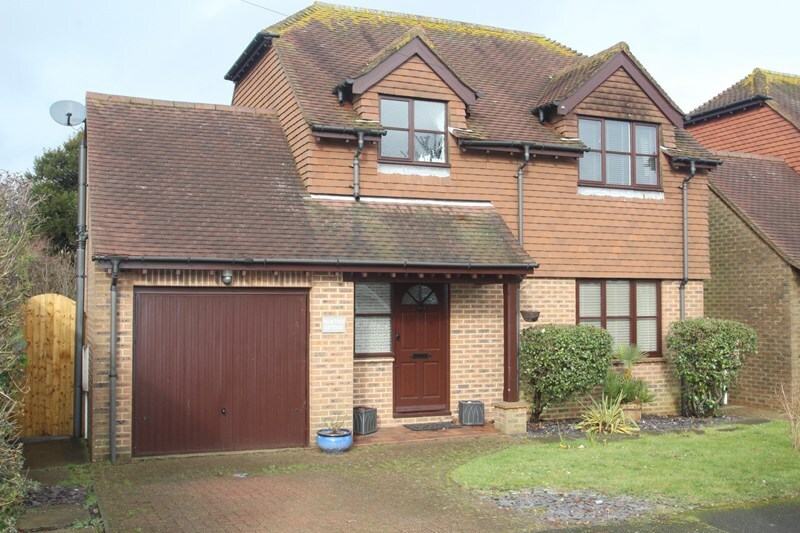 A Spacious 3 Bedroom Detached House in a Popular Residential Location within Walking Distance of the Town Centre. 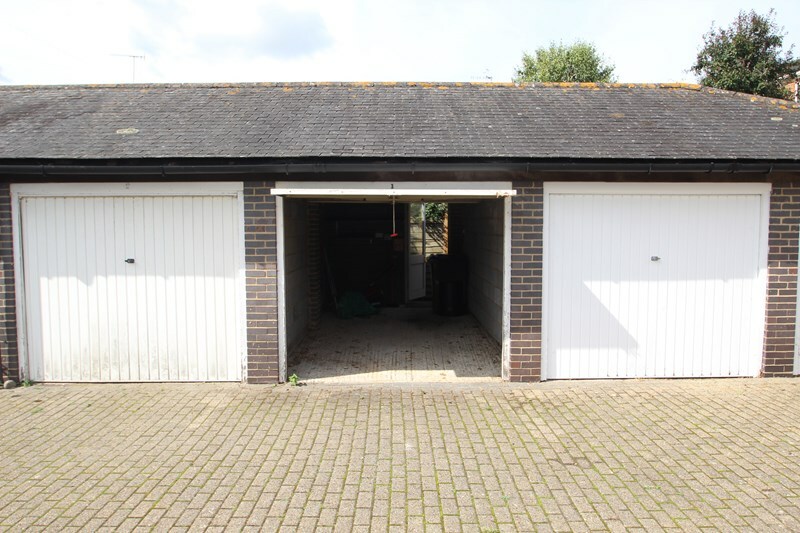 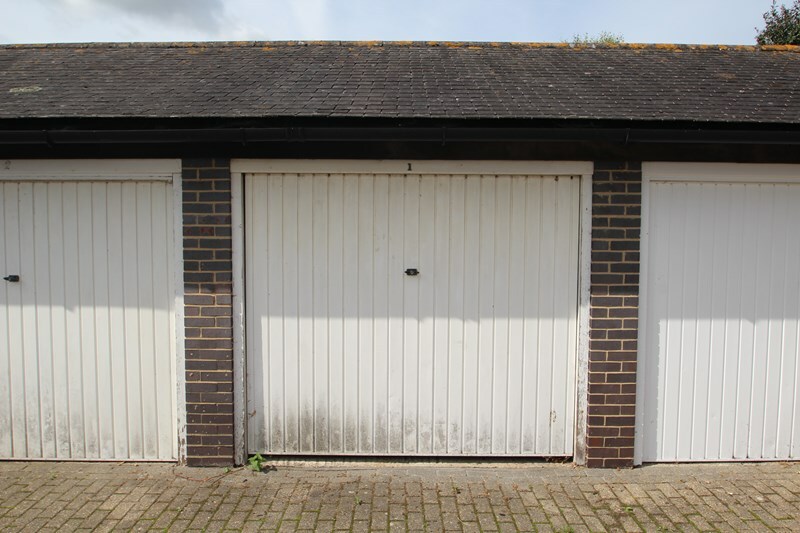 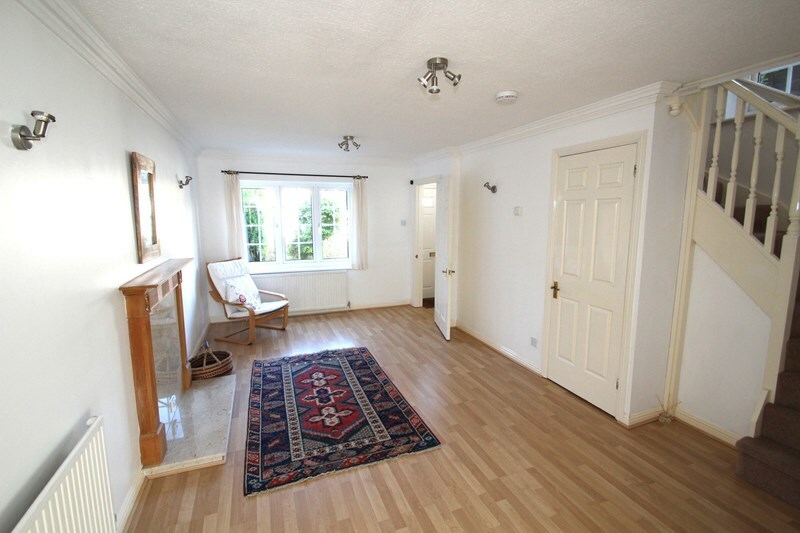 NO ONWARD CHAIN - A Spacious 3 Bedroom Detached Bungalow with Views towards Rotherfield. 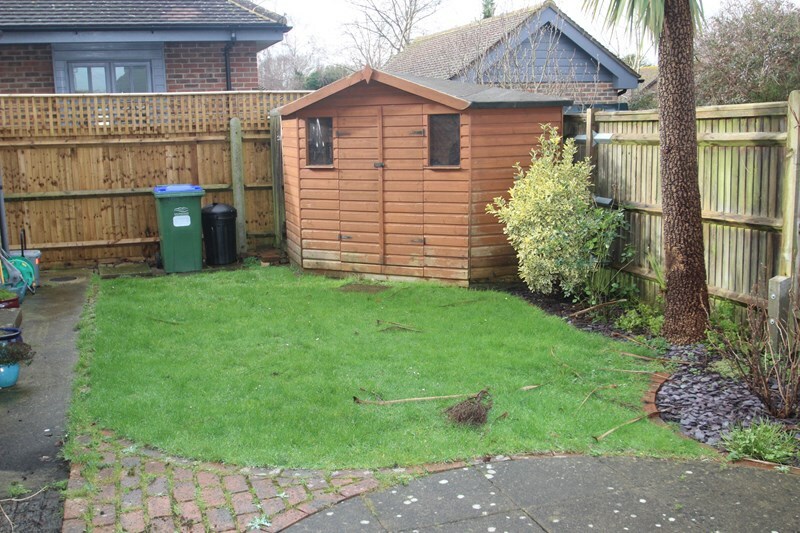 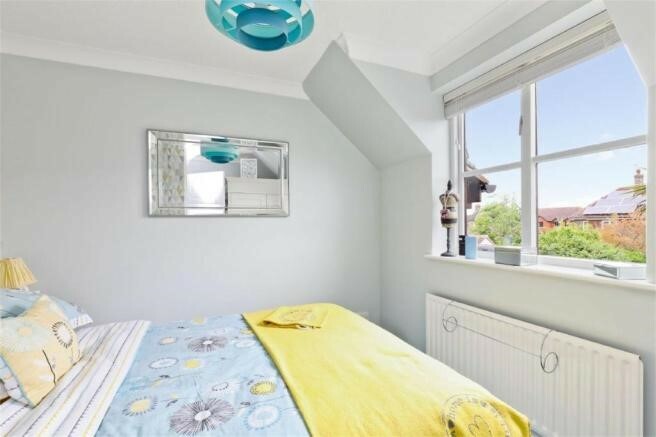 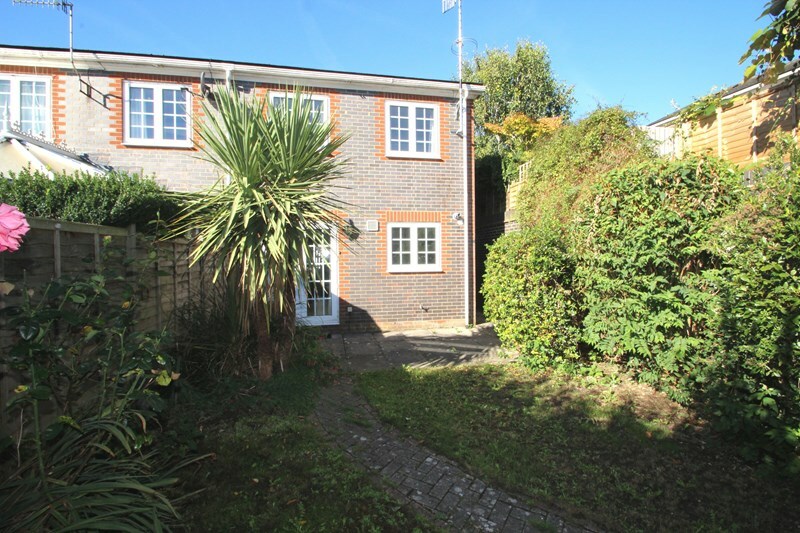 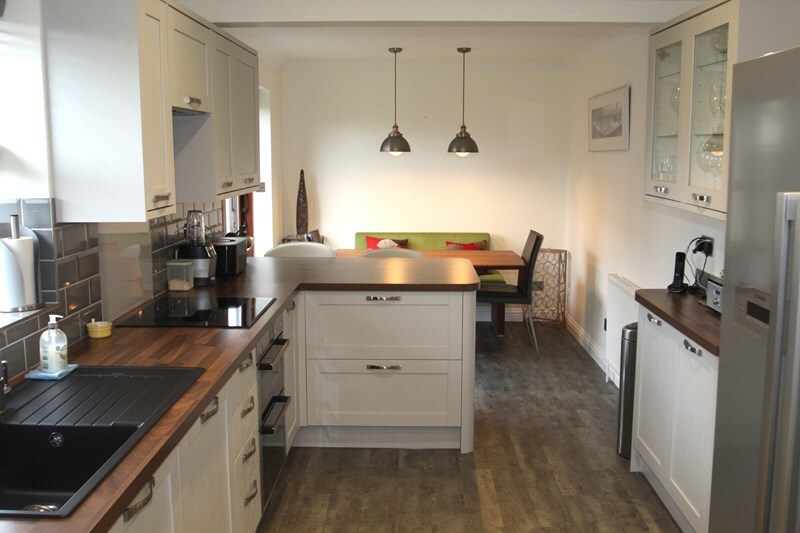 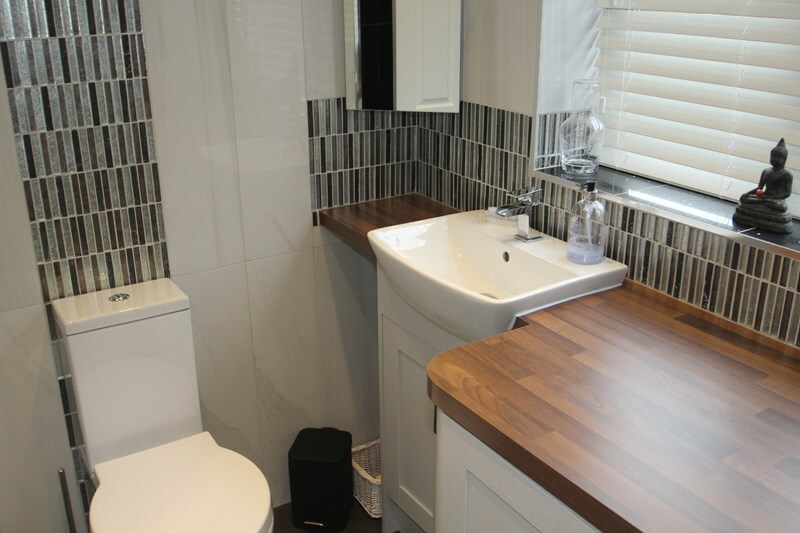 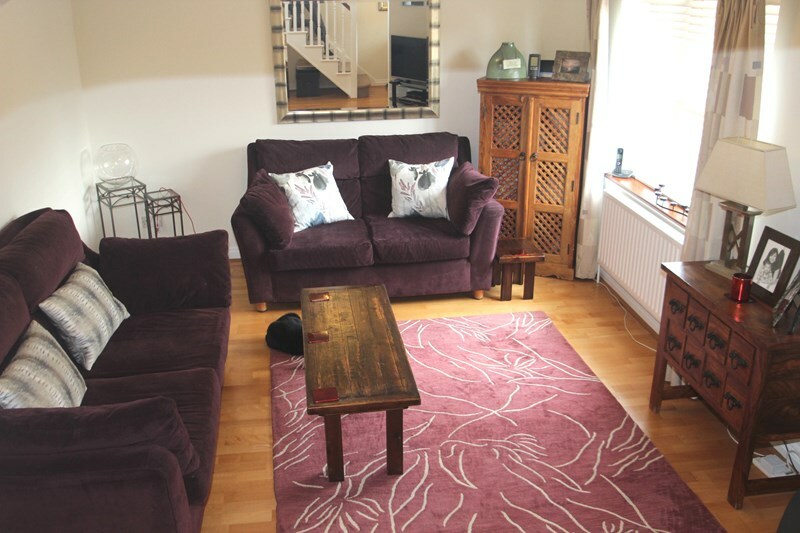 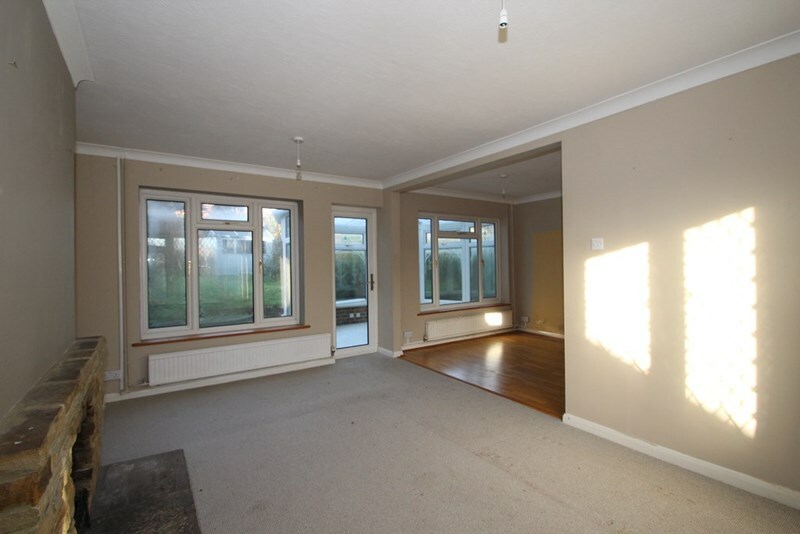 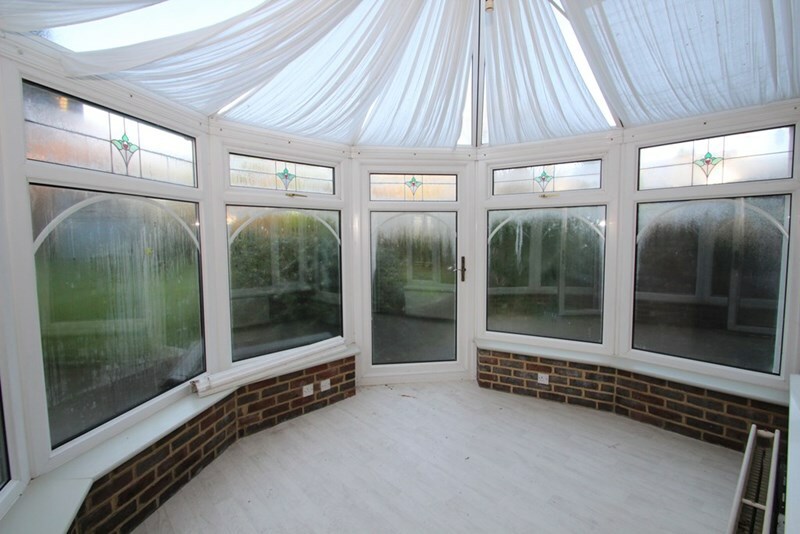 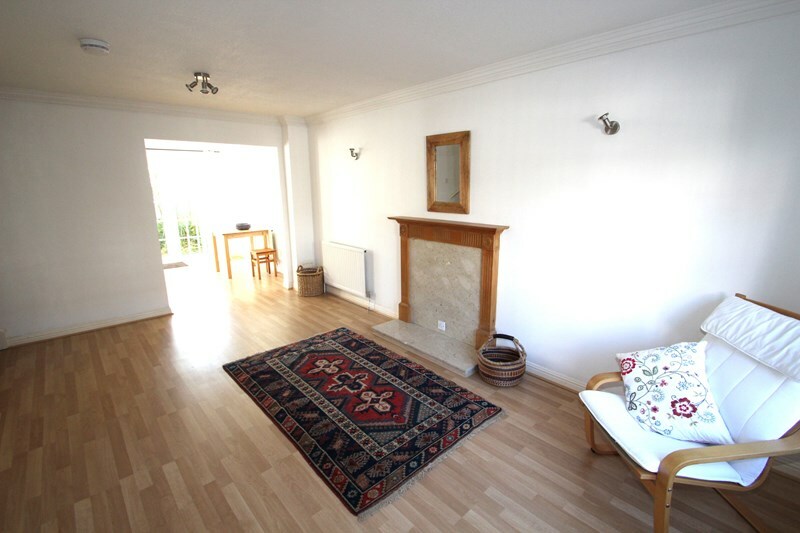 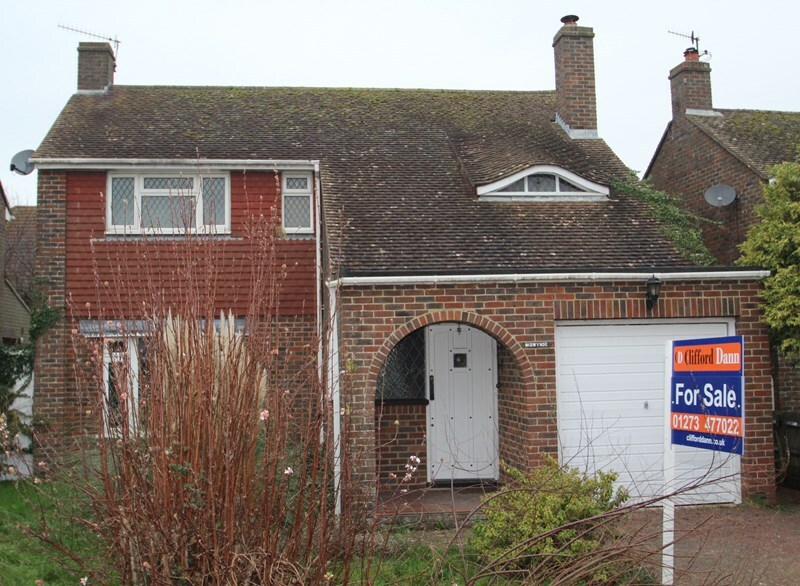 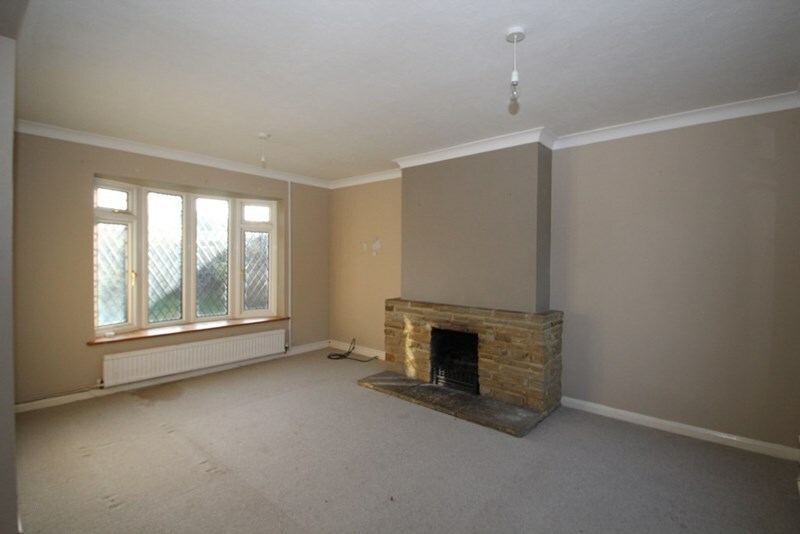 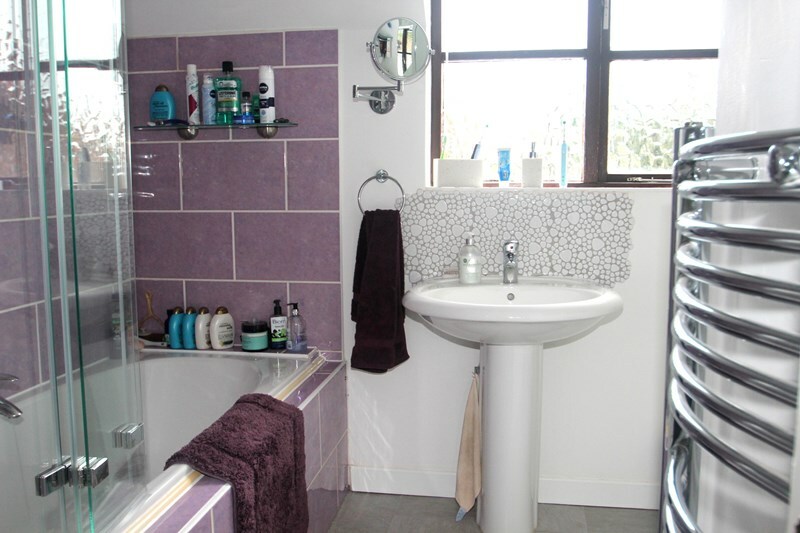 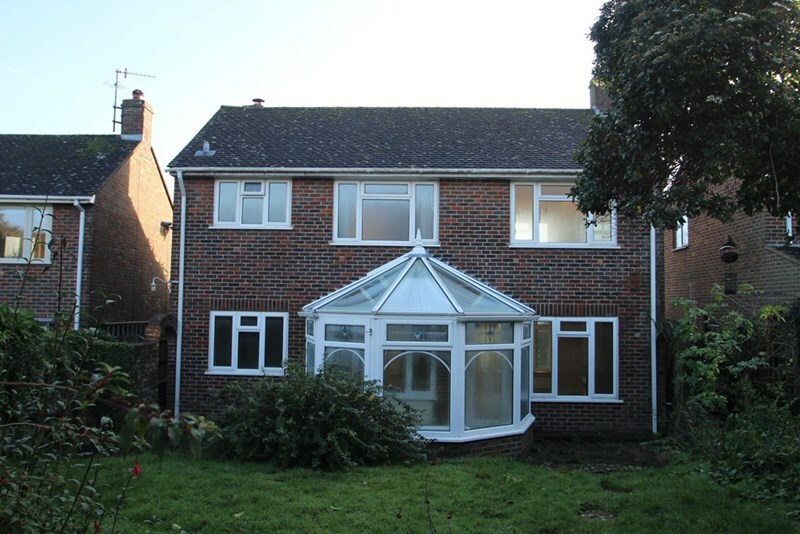 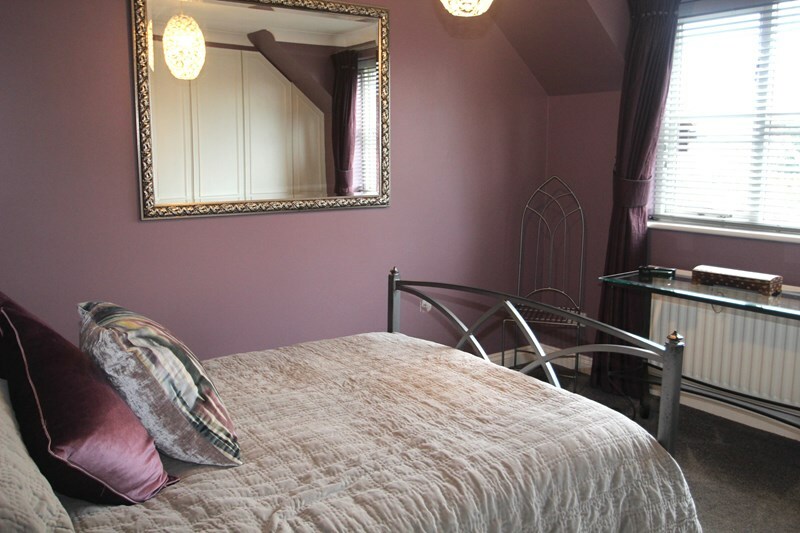 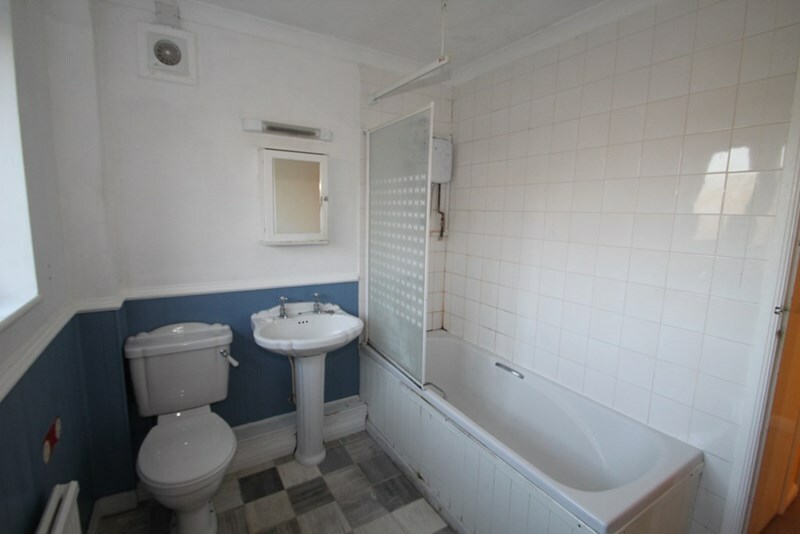 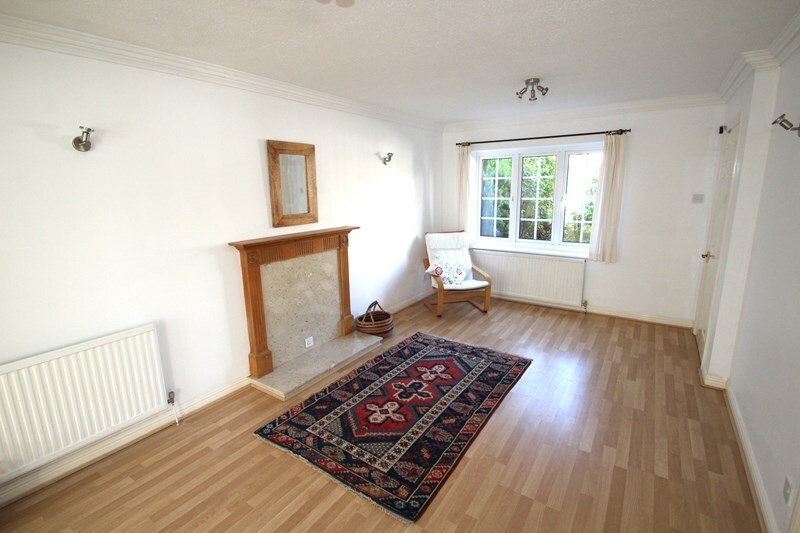 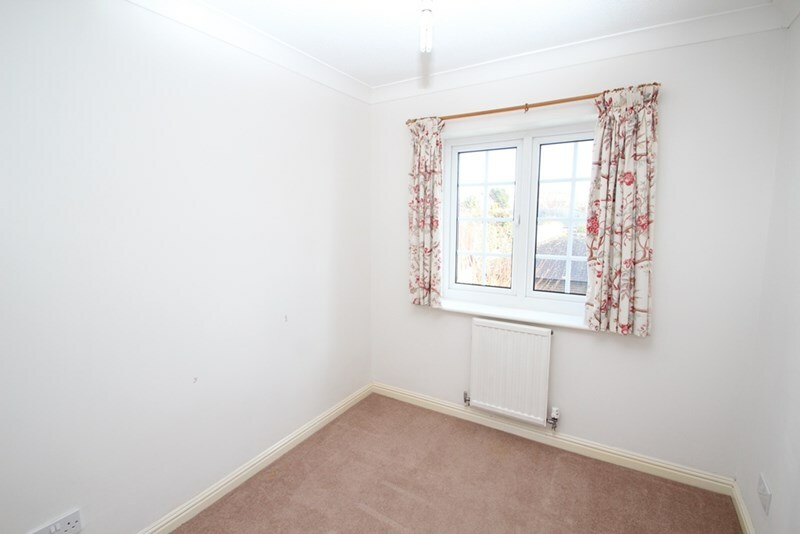 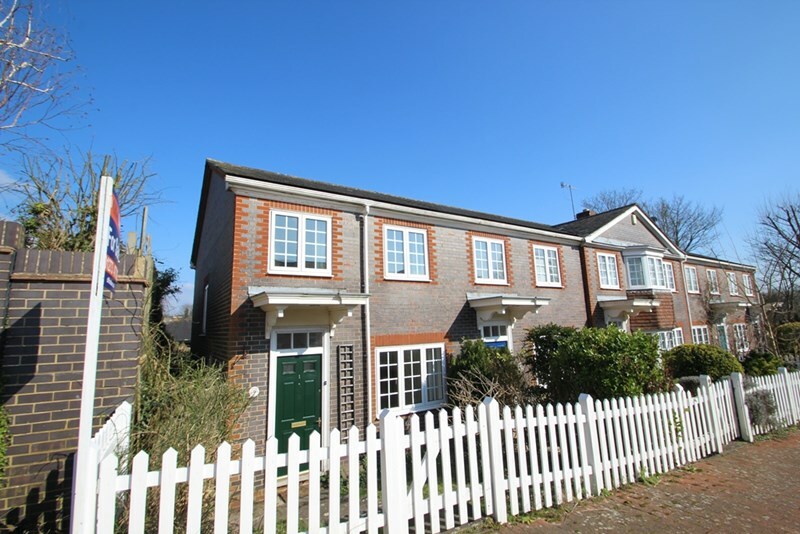 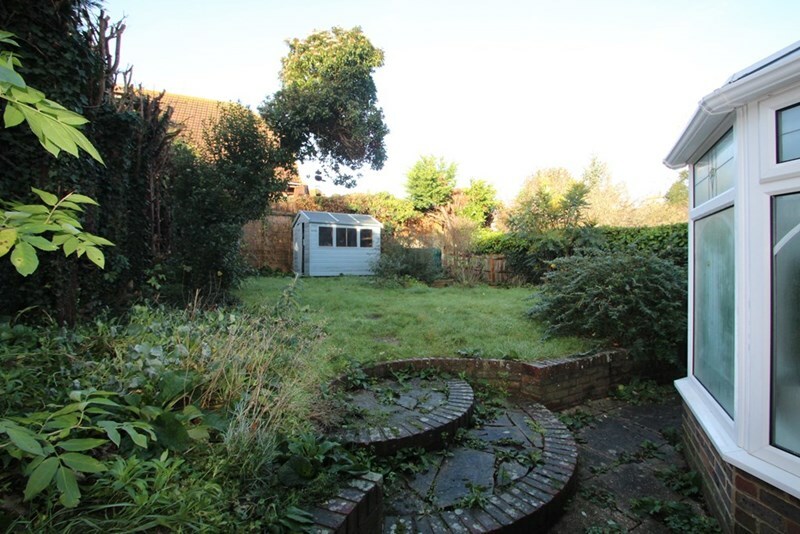 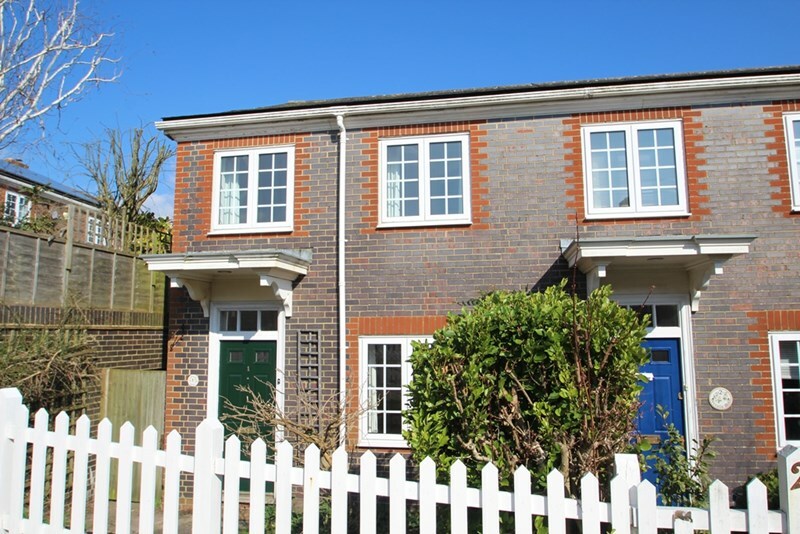 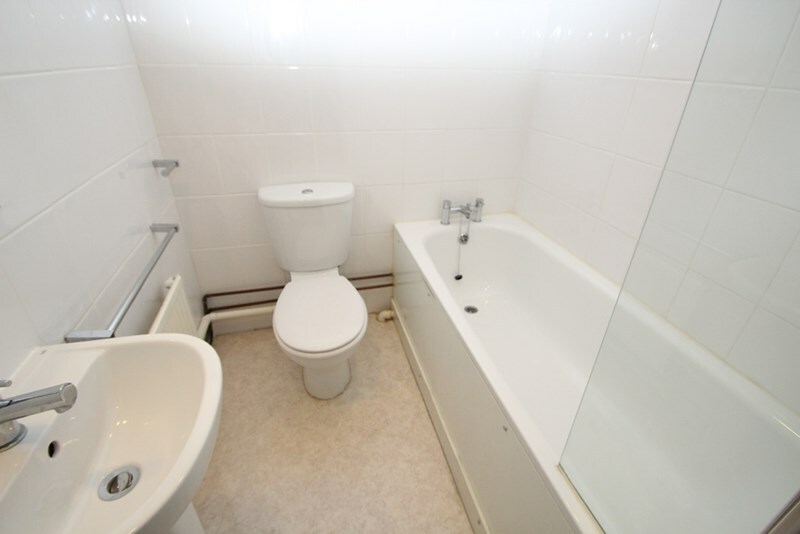 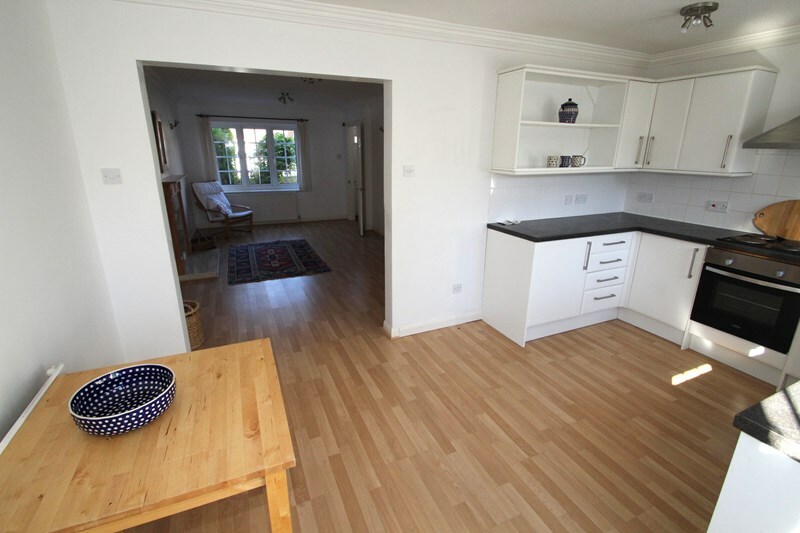 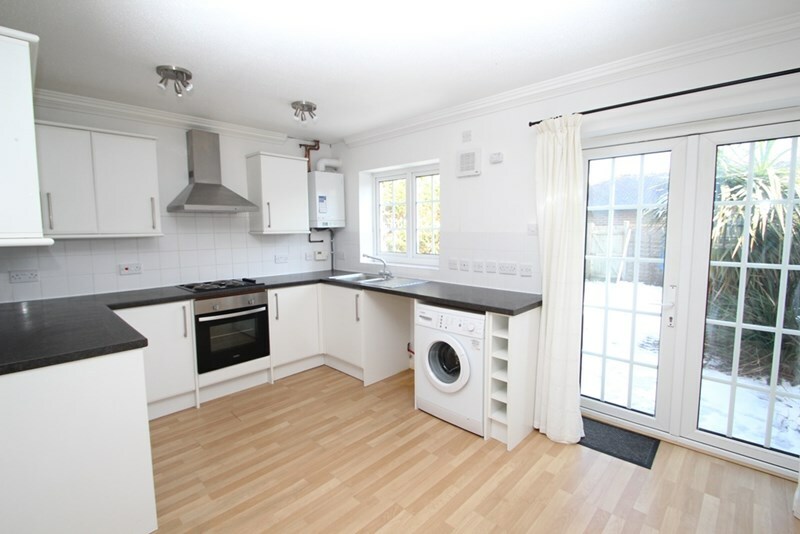 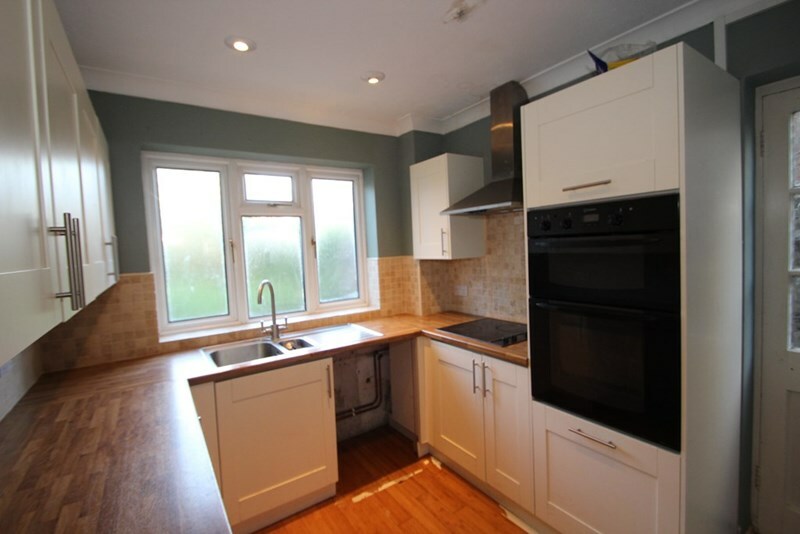 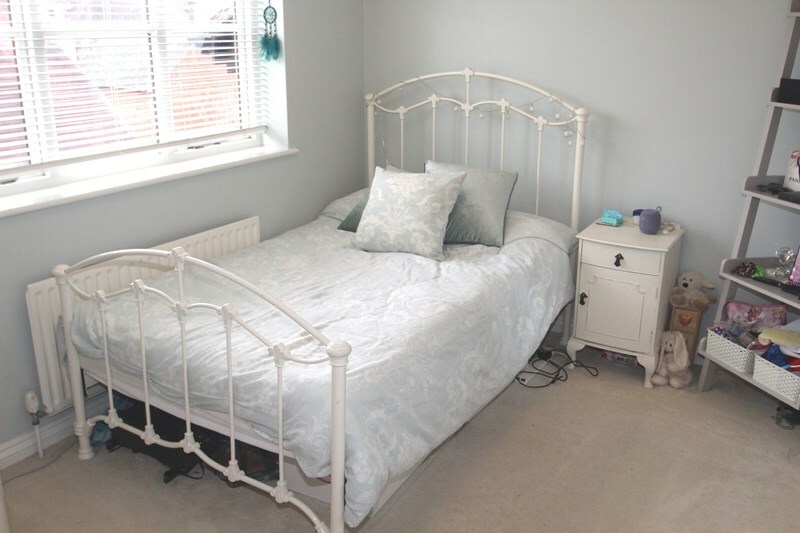 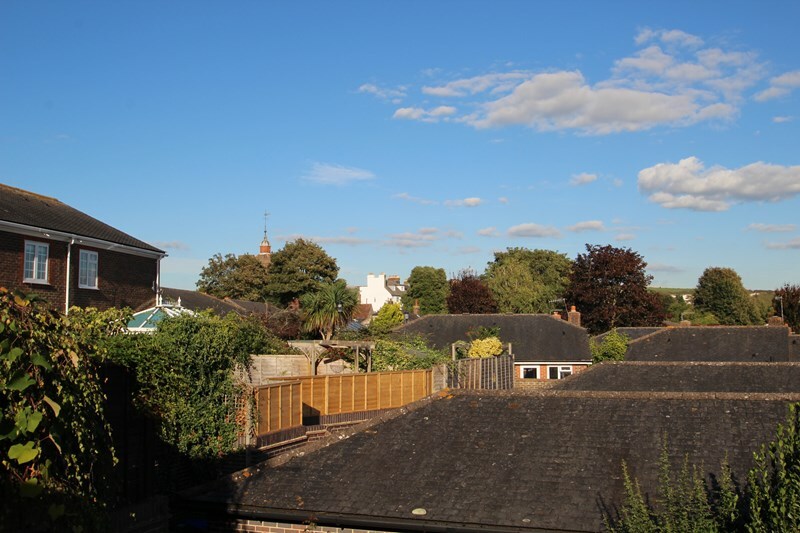 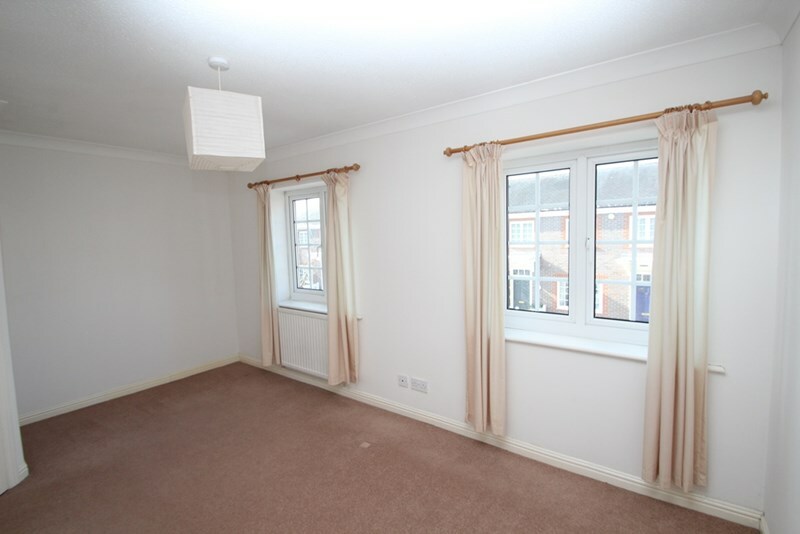 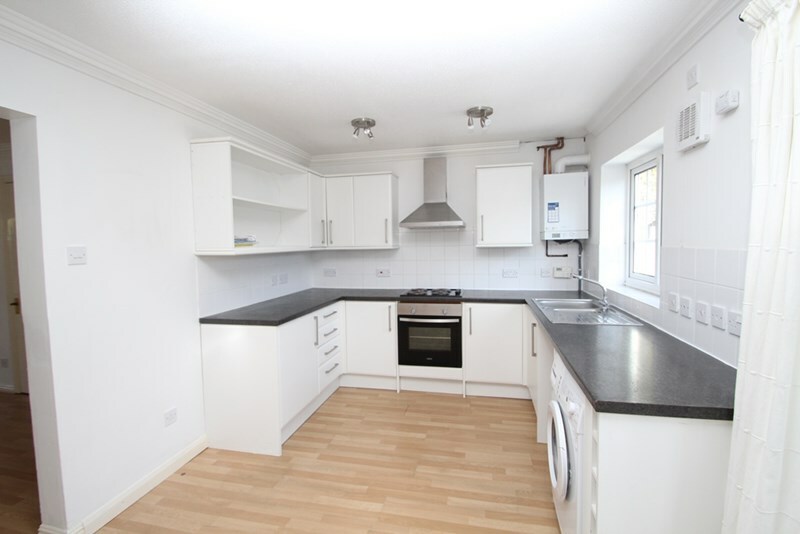 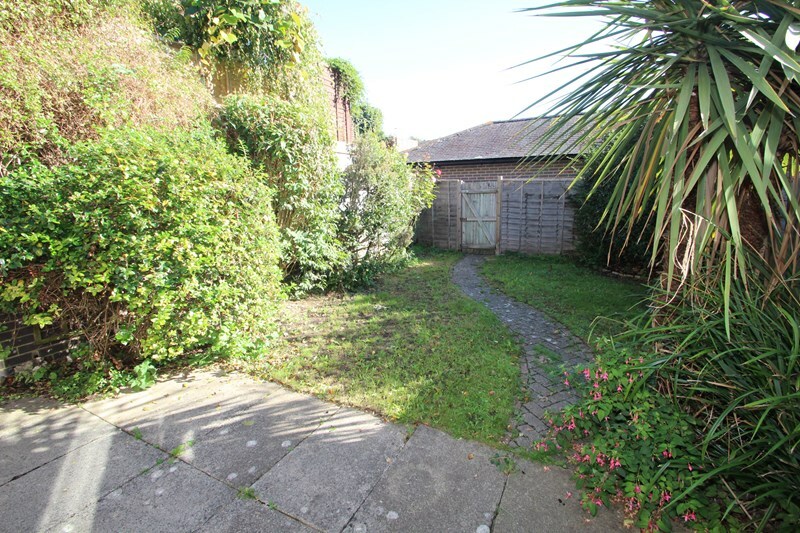 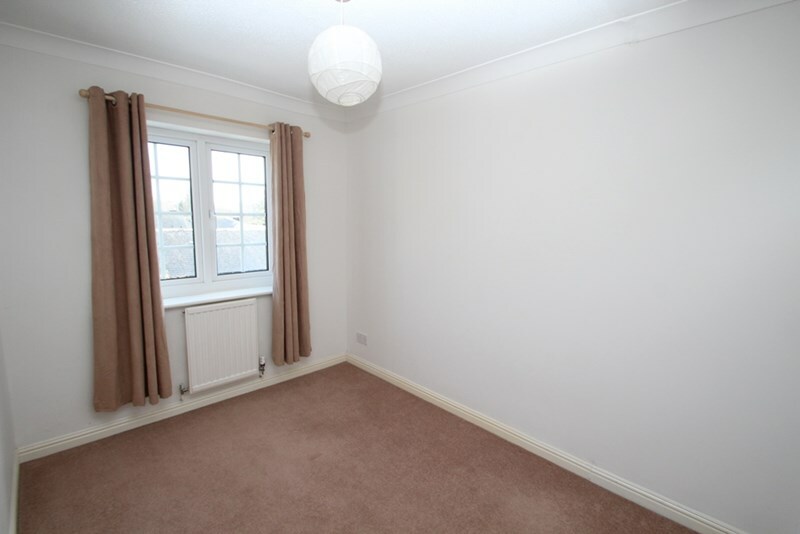 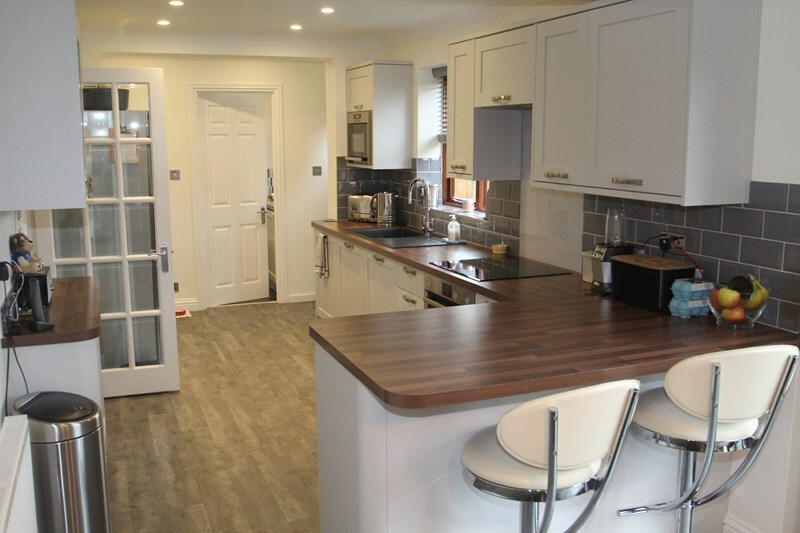 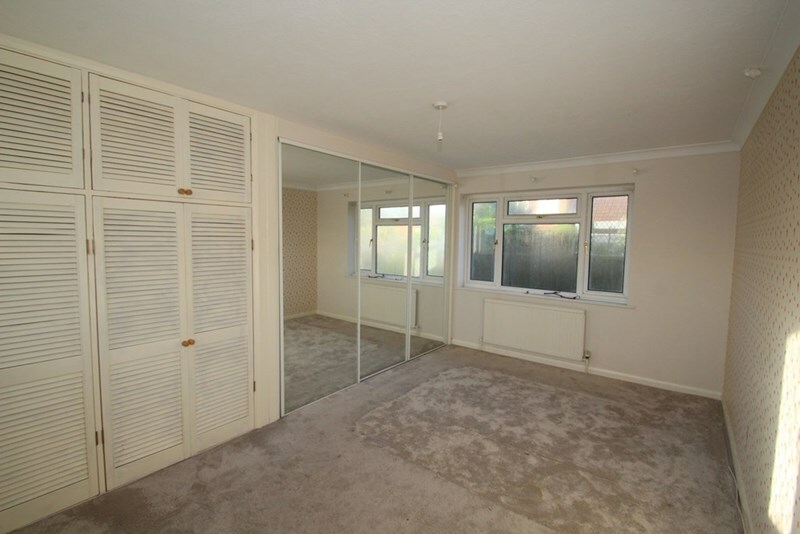 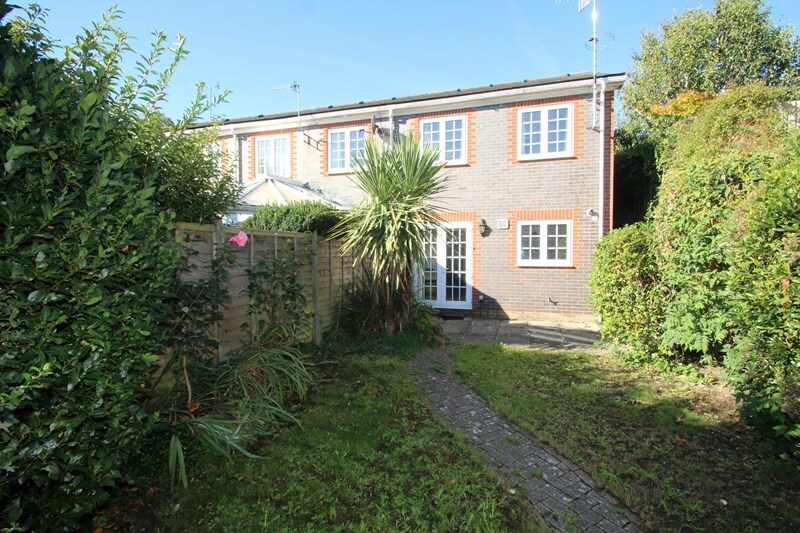 A Spacious 3 Bedroom Semi Detached Edwardian Cottage Close to Crowborough Beacon Golf Course.